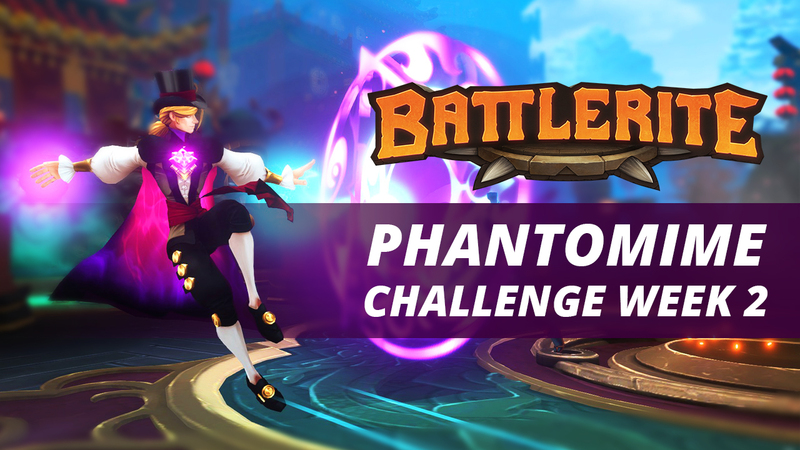 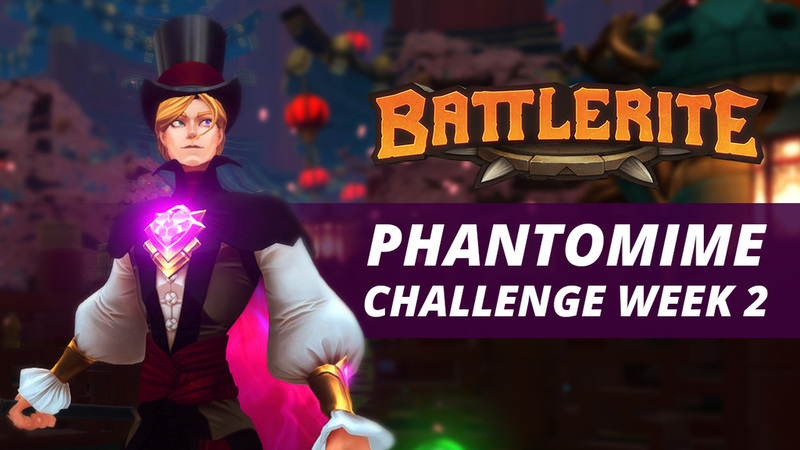 Phantomime Challenge – Winners and Week Two! 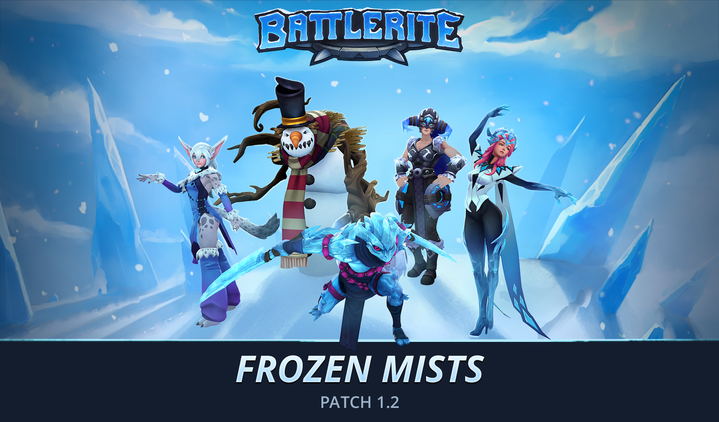 The age of the dinosaurs has passed and the icy bite of winter is making its way across the world – the Frozen Mists are closing in, and with them come fantastical new chests! 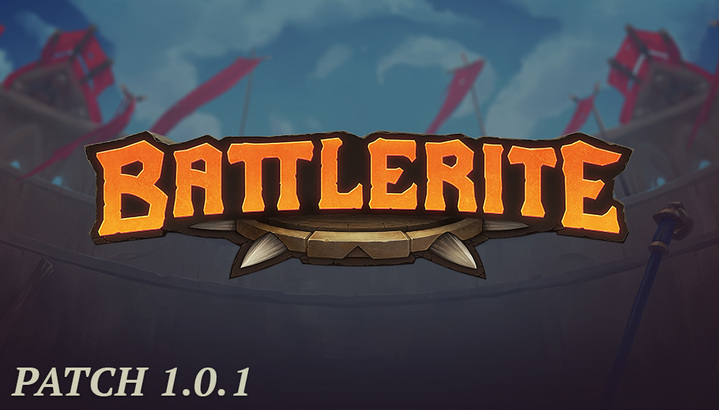 Patch 1.1.1 – Prehistoric Mania! 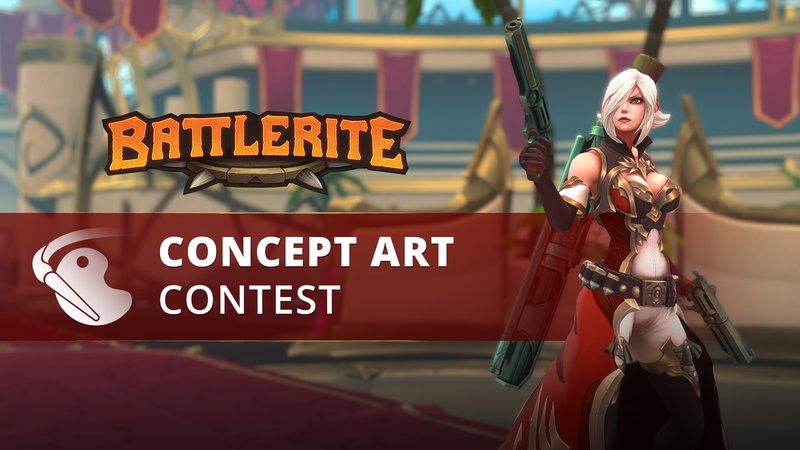 Jade Concept Art Contest – Round Two! 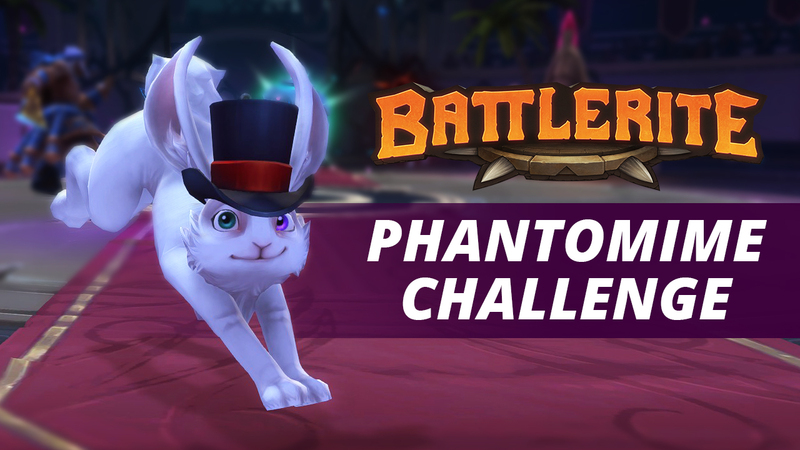 And so it ends! 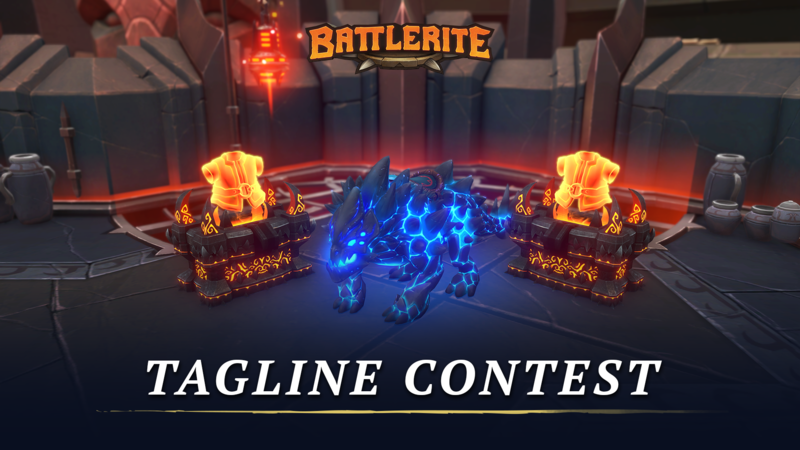 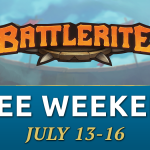 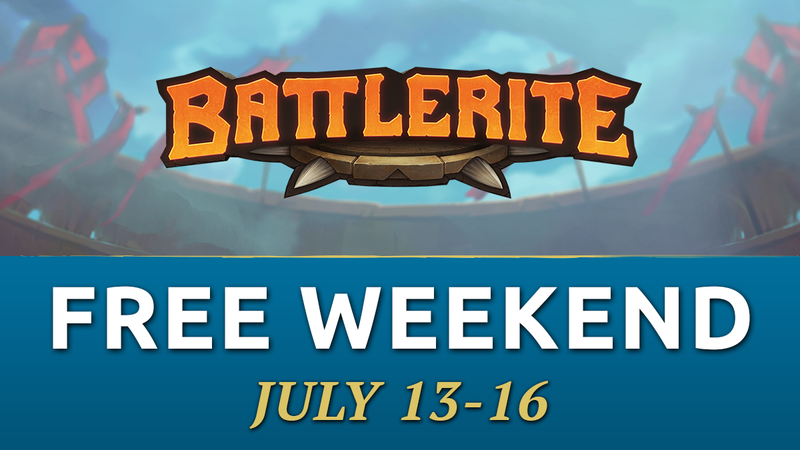 Battlerekt has brought the toughest competition in North America and Europe to the Proving Grounds of the Battlerite Arena every single week with rivalries forming, upsets occurring, and dominance shaping up. 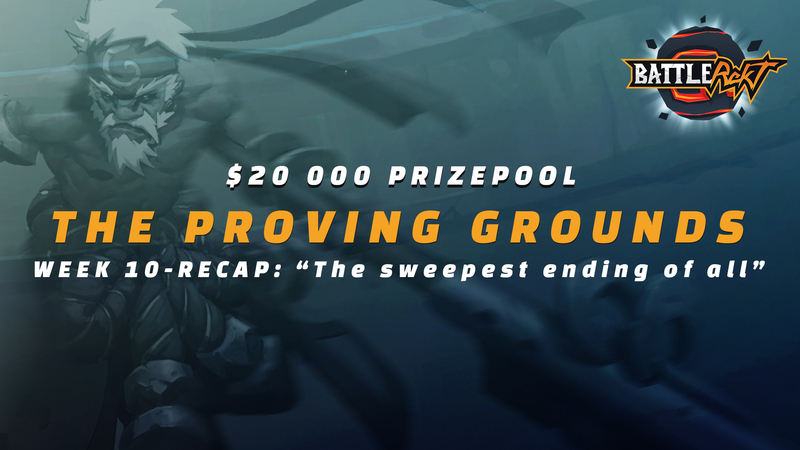 The last week was no different as the big finale, the grandiose conclusion, was happening.